Great gift to bring warmth to the holiday! Even this little boy is dressed for a frigid day, but it is sure can warm your heart in this season. 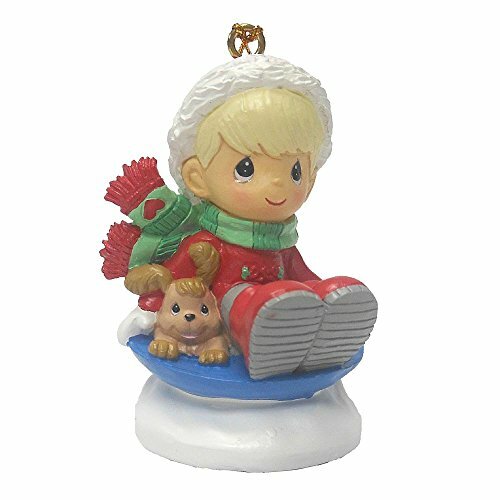 This ornament makes a sweet addition to your Christmas tree.